Current situation at Hooked on Golf Blog World Headquarters: snowed in. We are in a massive winter storm here. Many roads are closed. While I love skiing and winter sports, I found myself daydreaming about relaxing by the beach with a frosty beverage in hand. 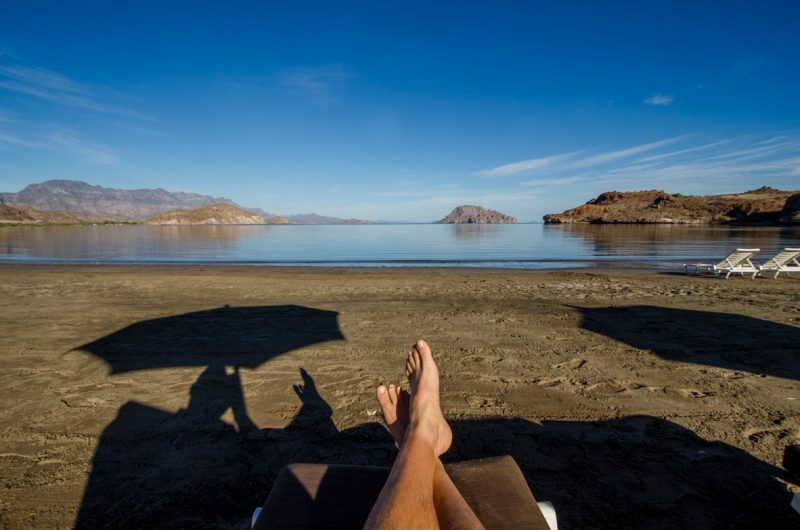 Great time to write my review of my recent trip to the Islands of Loreto, Mexico and the Villa del Palmar Beach Resort and Spa at The Islands of Loreto. Off we go to fantasy island. 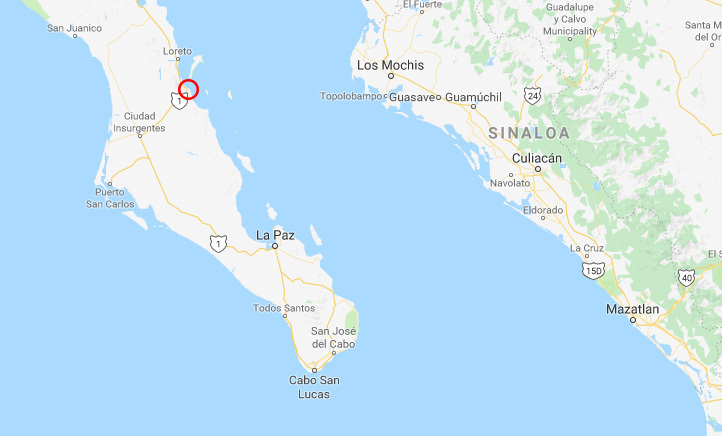 Villa del Palmar is located in the Baja California Sur, a sliver of land which extends several hundred miles south from San Diego, California and sits west of the Mexican mainland. The Baja is home to a very well known tourist destination, Los Cabos/Cabo San Lucas. 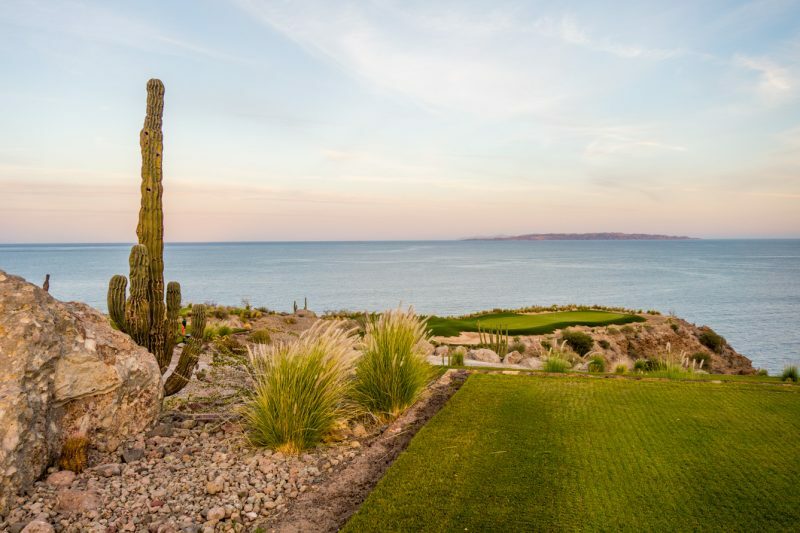 Villa del Palmar is about 300 miles northeast of Cabo on the Baja’s east coast, about 30 minutes south of the town of Loreto, Mexico. 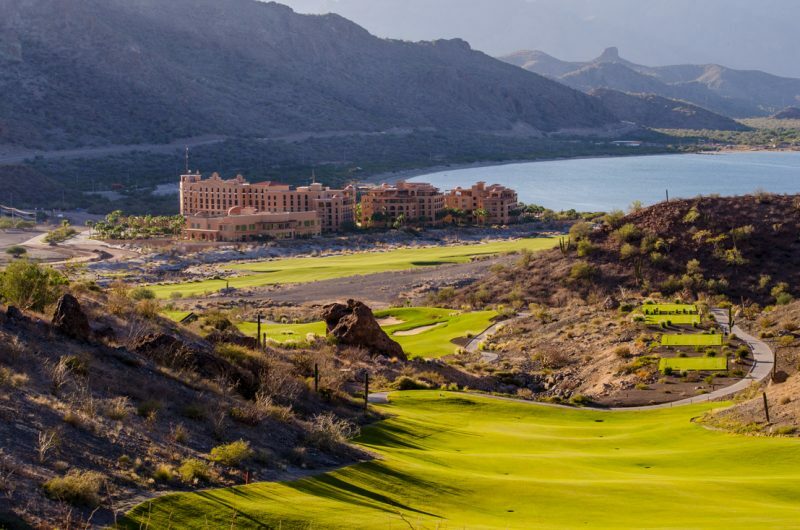 Loreto is a friendly, quaint, scenic, and relaxing place with terrific shops, restaurants and great nearby activities. 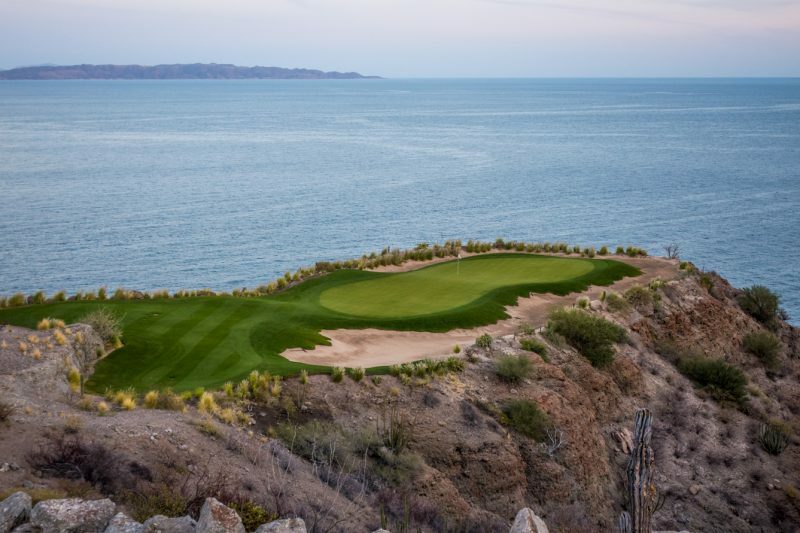 Villa del Palmar resort is a gated resort occupying hundreds of acres of pristine oceanfront land, overlooking Danzante Bay and the Islands of Loreto. 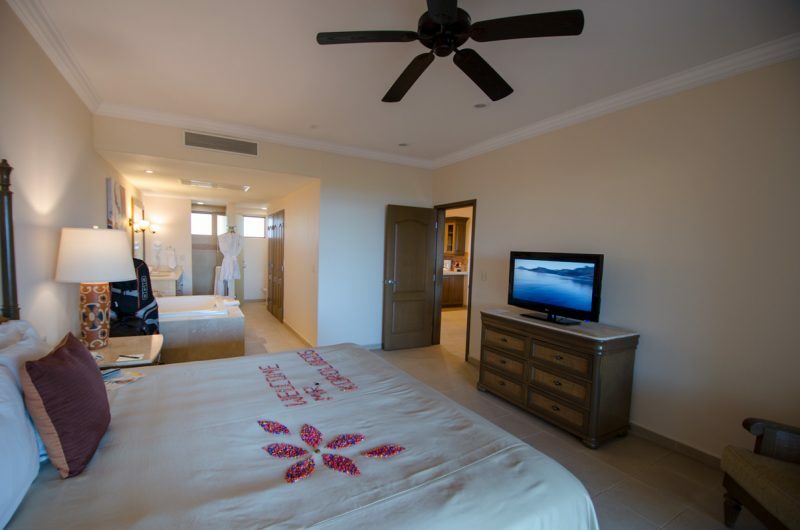 The resort features numerous 1-3 bedroom suites and penthouses up to four bedrooms. 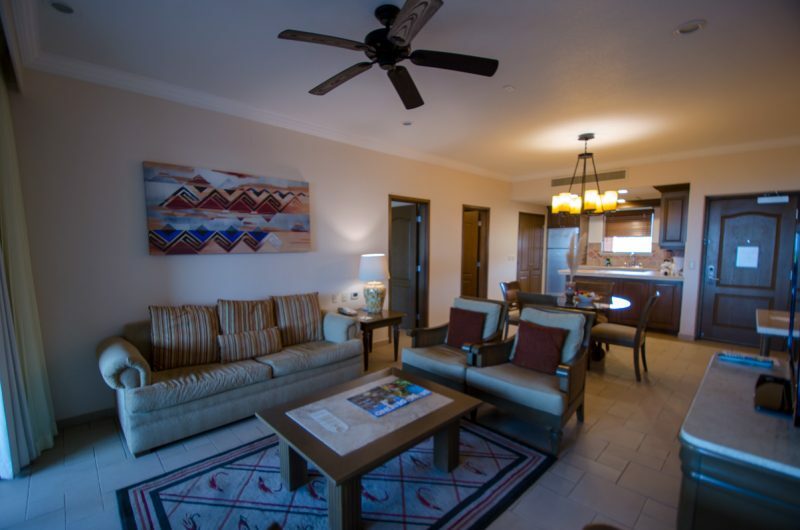 Resort amenities include five swimming pools, hot tub, 39,000 square foot spa and wellness center, arcade room, kids club, fitness center, convenience store, night club, and shuttle service to/from downtown Loreto. 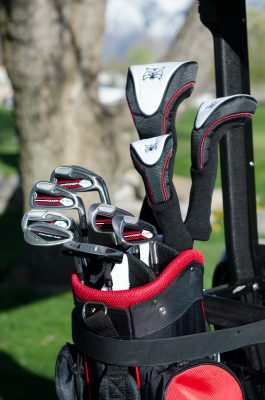 Resort guests can enjoy numerous activities. 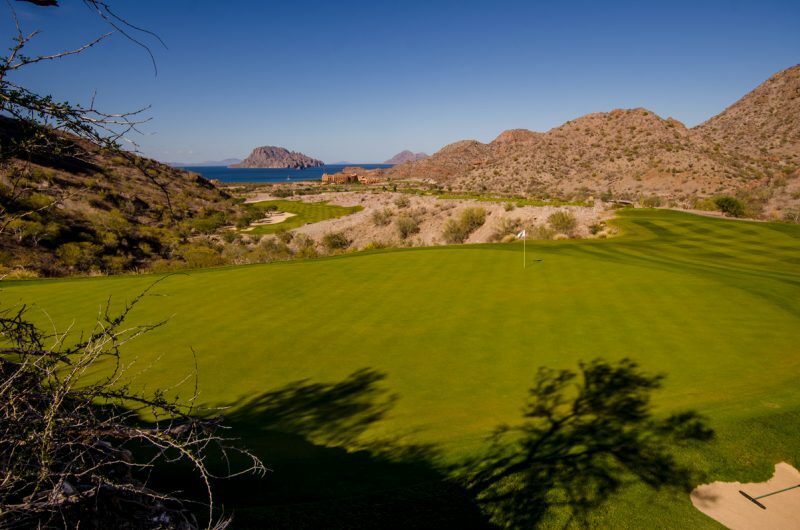 On property is TPC Danzante Bay Golf Course, a world class golf course by Rees Jones. Other activities include swimming, beach relaxing, biking, ATV’s, hiking the local mountains, snorkeling, sport-fishing, whale watching, paddle-boarding, kayaking, breathing fresh air, having your 5-year-old bury you up to the head in sand. 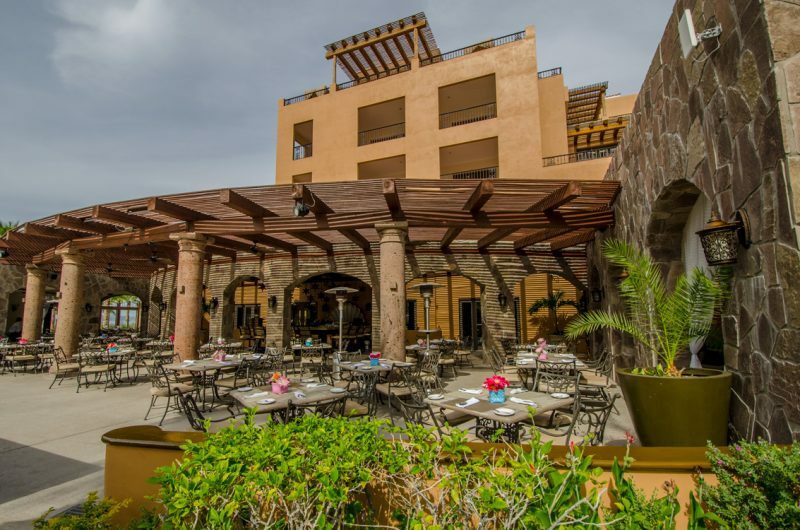 The resort features several dining options, from the casual Casa Mia restaurant to the elegant Danzante gourmet restaurant. The bay is coral blue with barely any waves or water currents. Seriously. The largest wave I saw was about two inches. It’s dead calm, unlike many of the violent and dangerous waters in Cabo San Lucas. The water is shallow and walkable, even hundreds of feet from the shore. The beach is perfect for families who have small children and don’t want the fear of issues with waves. Note how calm the water is in the photo below, where I was relaxing and enjoying the sea, sand, scenery, and serenity. Activities in the bay include boating, snorkeling, swimming, building sand castles, kayaking, paddle-boarding and much, much more. There are numerous pools and a hot tub for swimming and sunbathing, sans sand and salt water. The swimming pools at Villa del Palmar Beach Resort and Spa at the Islands of Loreto are shaped like turtles. It took me awhile to realize that. I didn’t make it to the hot tub, but it looked nice and large. As a single player, my suite was the one-bedroom. The one-bedroom is very spacious, and can accommodate 2-4 adults. The main bedroom has a king size bed, and the living room has a sofa-bed for the kids or extra guests. There’s a kitchen area in the one-bedroom, complete with a refrigerator, oven, stove, microwave, dishwasher, cupboards, and even a washer/dryer in the side closet. The bathroom area is large, with a big jetted tub, separate shower, closet, separate toilet, and dual sinks. The balcony of the room is huge and comes with a table and chair set, and lounge chair setup. Oh, and depending on the room there are views of the ocean or the resort. One remarkable thing to mention regarding the suite is the service. Each day my suite was cleaned and made up to perfection. I would return from the day’s activities of golf, hiking, boating to bedroom messages made from polished stones (photo above). “Towel sculptures” of birds and fish greeted my at the entrance to the shower. Very nice and fun touches. I enjoyed meals at all of the dining options at Villa del Palmar Beach Resort and Spa at the Islands of Loreto. The breakfast buffet at The Market (photo below) was terrific. Enjoying breakfast and the perfect weather on the patio every morning was a great way to start the day. One “gourmet” night at the classy Danzante Restaurant I enjoyed a terrific filet with all the accoutrements. 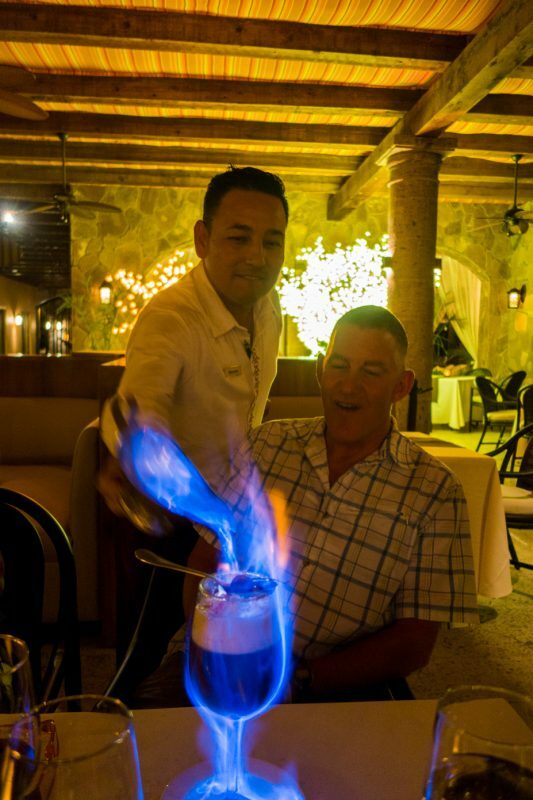 One special part of the evening at Danzante Restaurant was getting “Mexican coffee.” This is special coffee drink prepared at table-side. Oh, and I should mention that the drink is on fire (photo below). This section could really take a long time to express. 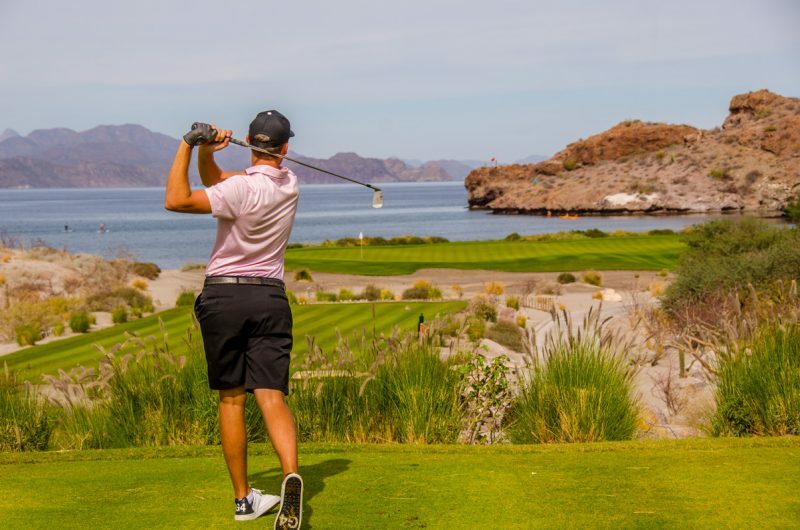 There are so many great activities at Villa del Palmar Beach Resort and Spa at the Islands of Loreto Islands of Loreto. 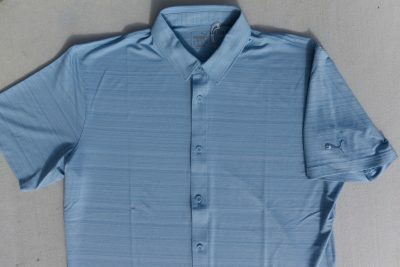 From boating, kayaking, swimming, snorkeling to sport fishing, it is all there. 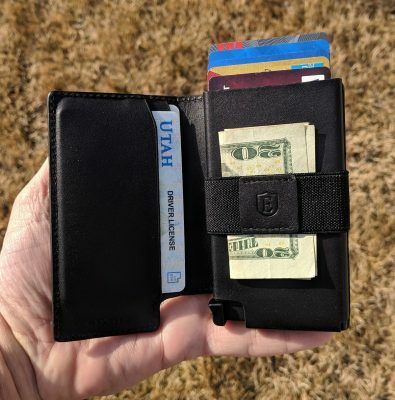 I can’t cover it all, but here are some highlights of my recent trip. I really enjoyed the boat ride via the resort to the Islands of Loreto. What a beautiful area. The ride was smooth as glass and the islands are stunning. 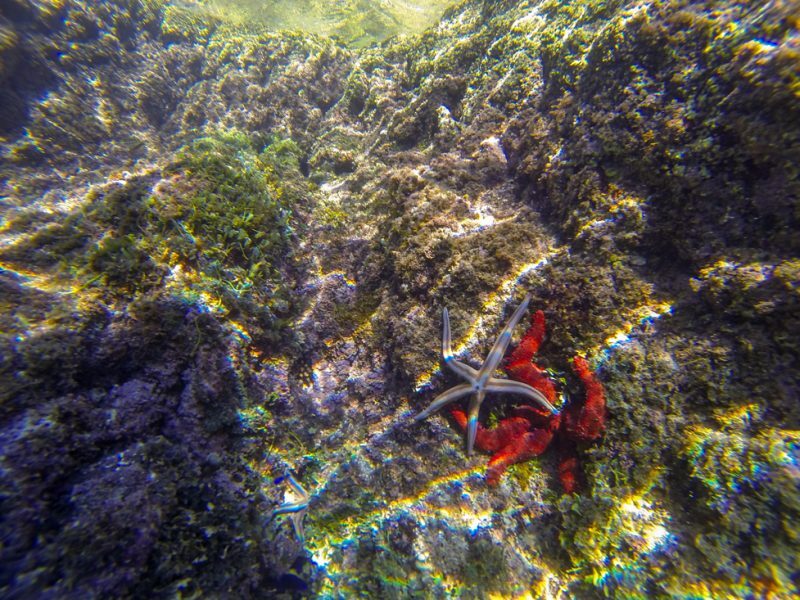 The last quarter of the boat ride was a stop by one of the islands where we dawned snorkels and did some snorkeling. 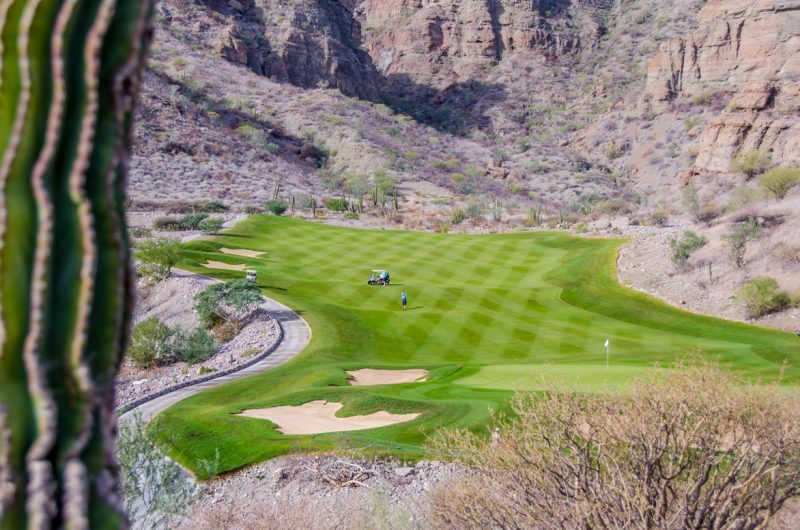 Naturally I spent a ton of time checking out TPC Danzante Bay, the Rees Jones designed golf course on the property. 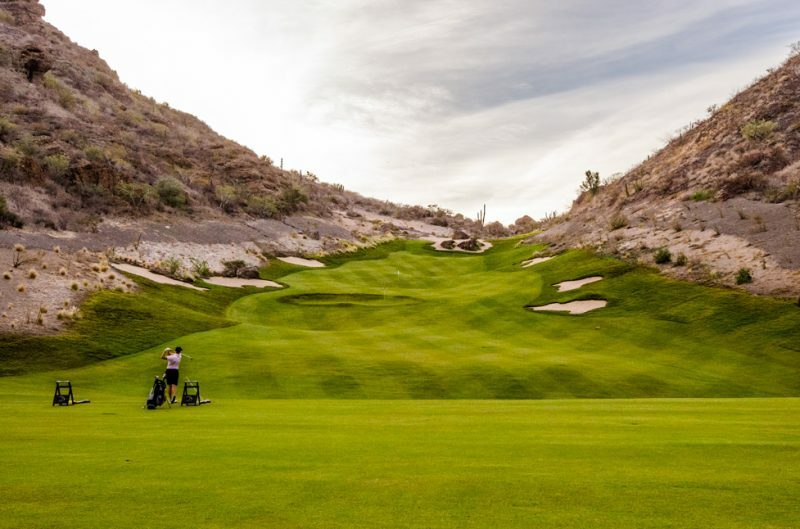 The golf course is tremendous, and doesn’t beat the golfer up like most TPC courses do. The design and scenery added up to such a thrilling golf experience. On my final round I managed to make a satisfying birdie on the par-3 17th, the course’s most famous hole (photo below). On my next trip to the resort, and there will most definitely be one, I need to get in some of the activities I missed, like kayaking, hiking and so on. Can’t wait for that. 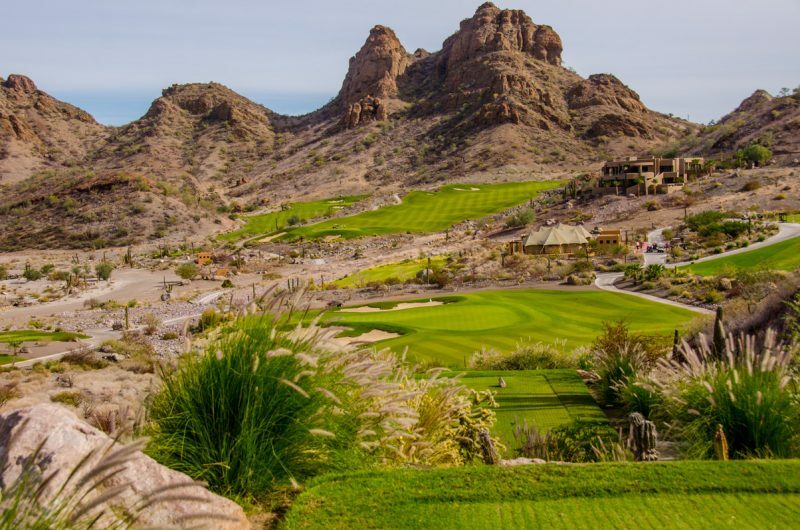 Getting to Villa del Palmar Beach Resort and Spa at the Islands of Loreto Islands of Loreto isn’t quite as easy as getting to Cabo or Mazatlan. The Loreto airport is 30 minutes away and does service jets from a couple of airlines. But honestly, that’s part of what makes the resort and the area around Loreto, Mexico so great. It’s not overrun with millions of tourists. 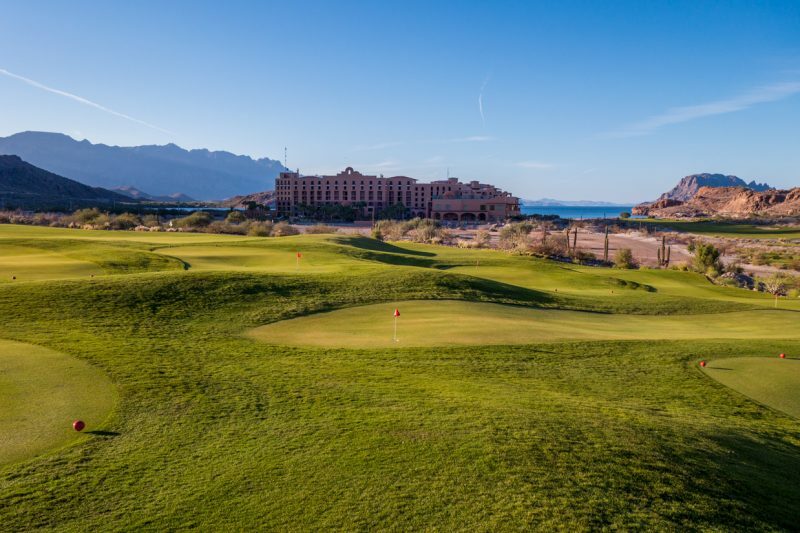 Warm weather, great golf, great water activities, relaxing on the beach… It all makes up a great offering from Villa del Palmar Beach Resort and Spa at the Islands of Loreto Islands of Loreto. 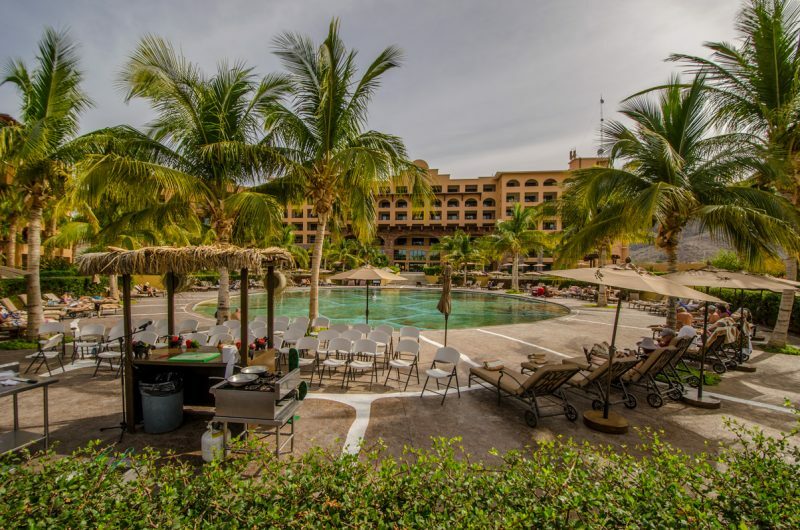 The next time you are considering a trip to Mexico, take a solid look at Villa del Palmar Beach Resort and Spa at the Islands of Loreto Islands of Loreto and the area of Loreto before you book another trip to Cancun, Cabo, Mazatlan or any of the other heavily trafficked Mexican tourist destinations.